One Direction rehearsing at the Jingle Bell Ball 2011 ahead of their O2 performance. 6. 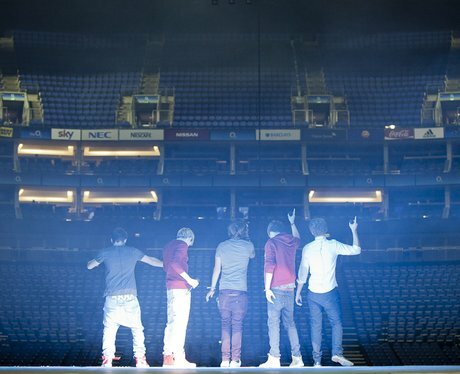 One Direction rehearsing at the Jingle Bell Ball 2011 ahead of their O2 performance.